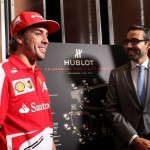 Luxury Swiss watchmaker, Hublot, welcomed Ferrari Scuderia pilot and two-time World Champion, Fernando Alonso, to the BalHarbour boutique in celebration of the two-year partnership between Ferrari and Hublot. 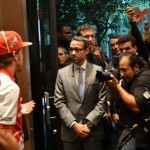 Alonso came directly from the US Grand Prix in Austin, Texas. 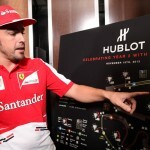 It’s been another fantastic year all around for both Ferrari and Hublot, one marked by a mutual understanding and synergy rarely seen in the world of sports and branding. 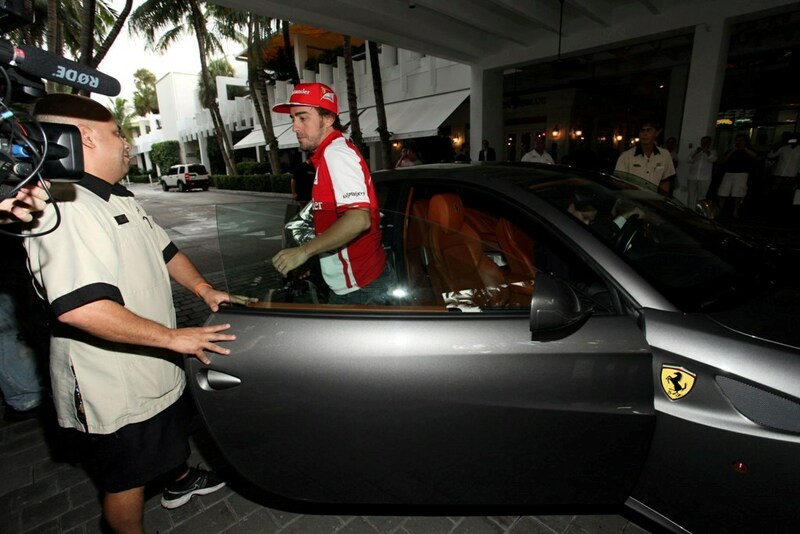 Fernando Alonso in BalHarbour with a stable of roaring Ferraris keeps with the tone set two years ago. 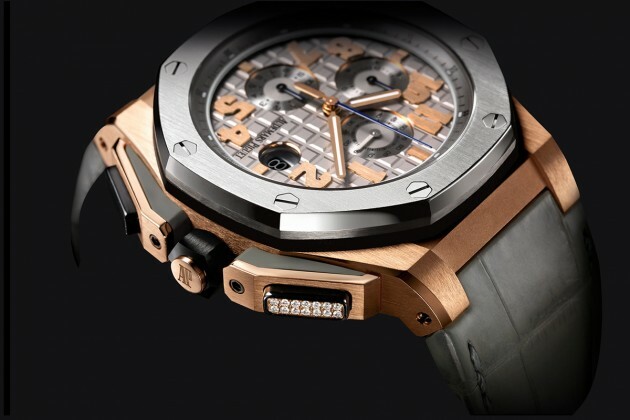 The full range of Hublot Ferrari timepieces were on display, including the record breaking MP-05 LaFerrari, released to great acclaim at Baselworld 2013. In addition, the Big Bang Ferrari timepieces, including limited edition and US exclusives, were brought out for the event. 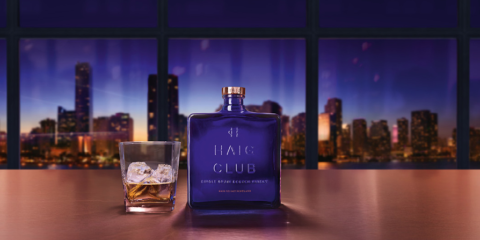 To add excitement to the day, the Italian sports car company parked the Ferrari 458 GT3, the Ferrari 458 Challenge Hublot and the Ferrari 458 Italia Safety Car in front of the Bal Harbour Shops – all of which were raced in conjunction with Hublot during the past two years. 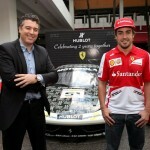 Hublot’s guests like Martin Fuentes, professional racecar driver, and Jacky Bracamontes, actress, model and ambassador for Hublot, celebrated the partnership while they sipped champagne, enjoyed a cake cutting ceremony and mingled with Alonso. 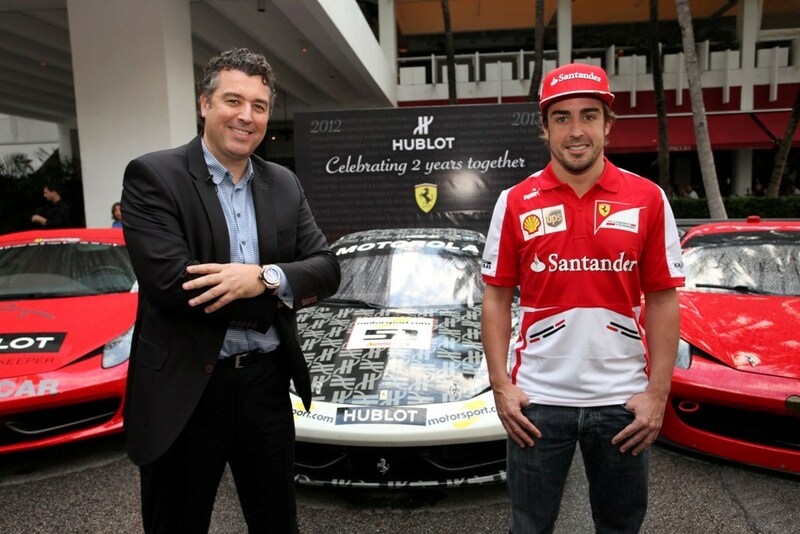 Rick de la Croix, representing Hublot in the Americas, and Jean-François Sberro, Hublot CFO, were also on hand to welcome the driver and present Hublot’s Ferrari timepieces. 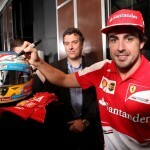 At the event, Alonso discussed his upcoming race on November 24, Grande Premio do Brasil in Sao Paulo (The Brazilian Grand Prix), and signed a special edition helmet. 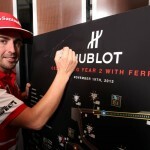 Last week Hublot opened its 10th boutique in the United States in the Houston market with a ribbon cutting ceremony. 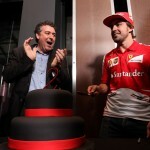 The event featured an appearance by Scuderia Ferrari, represented by Felipe Massa, who was in Texas for the Grand Prix.